Nancy is the portfolio manager for the micro, small, and SMID growth strategies. Prior to joining Essex in 2005, Nancy spent six years at Burridge Growth Partners as the Chief Investment Officer and Senior Vice President responsible for the SMID and Small Cap Growth Strategies. The Essex Small Cap Growth Strategy was launched and developed by Nancy in 2001 while at Burridge. Previously, Nancy spent four years as a Senior Vice President and Senior Portfolio Manager at American Century Investors where her responsibilities included leading the team that managed the Heritage Fund. 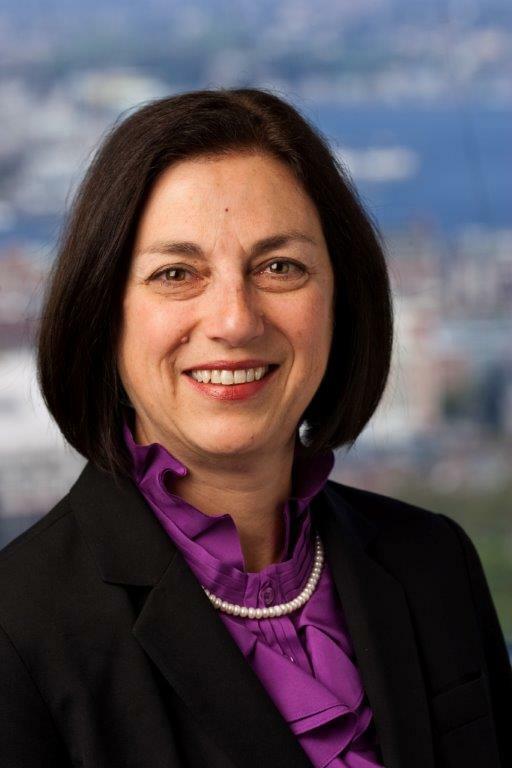 Nancy began her career at Frontier Capital Management in 1984 where she served as both a fundamental analyst and portfolio manager in the small and mid cap area. Nancy earned a B.S. in Electrical Engineering and a B.A. in Mathematics from Bucknell University and an M.B.A. from Harvard Business School. Nancy serves as a trustee for Bucknell University and is the Chair of the Finance Committee. In addition, Nancy is on the executive board of the Evanston Art Center and is active in the CFA Society of Chicago where she serves in the Education Advisory Group.